4 payments of $96.25 to be paid over the next 4 months (1 payment due each month) to pay the remaining balance. THESE SAKERS ARE HEAVILY DISCOUNTED, BRAND NEW IN BOX AND CARRY SILENCERCO'S LIFETIME WARRANTY. EACH SAKER COMES WITHOUT A MOUNT. 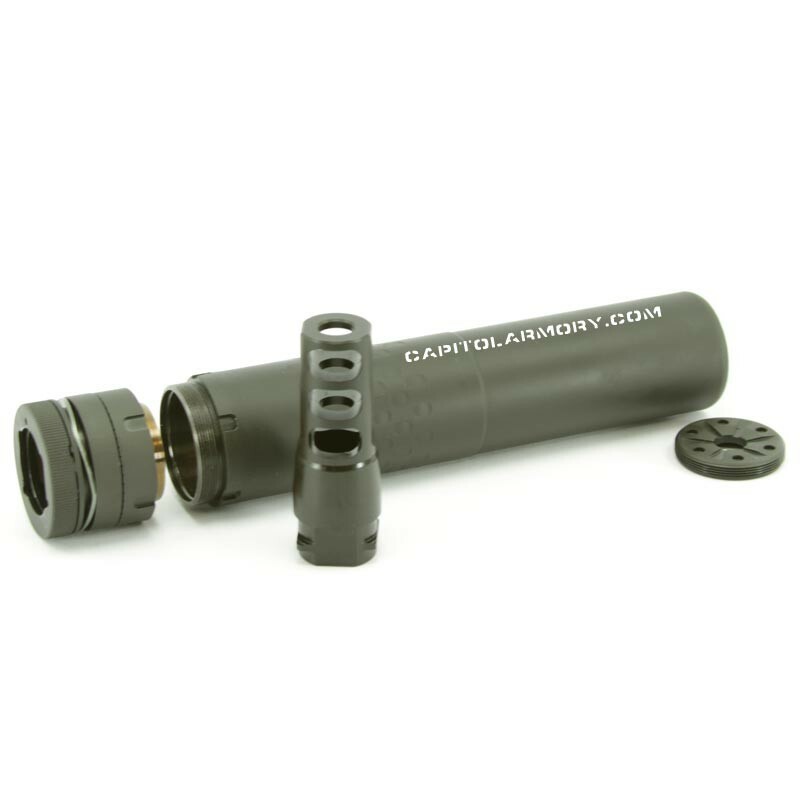 MOUNTS ARE REQUIRED FOR USE AND HEAVILY DISCOUNTED WHEN PURCHASED WITH SUPPRESSOR - SEE BELOW. With the Saker series, SilencerCo has set the bar for one handed installation, durability, and modularity on everything from bolt action to full-auto weapons. It is built to be incredibly strong, standing up even to the full-auto abuse on a 7" barrel while still providing great sound suppression. Versatility is a key feature on the SilencerCo Saker 762 suppressor. It features the unique removable MAAD cap for user adaptability, including the aggressive standoff or compact flash hider front caps. 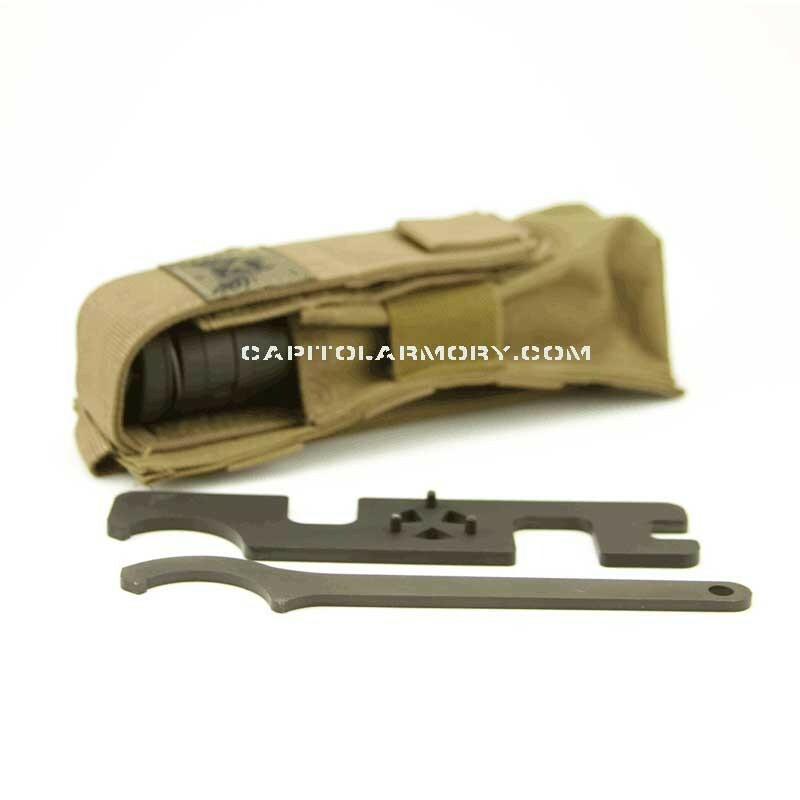 Using their proprietary MAAD mounting system, this Saker 556 can mount to the common AAC 51t flash hider / muzzle brake, YHM Y-Mount, ASR, direct thread, or their proprietary Trifecta Flash Hider which reduces the tuning fork ringing found on other flash hiders. 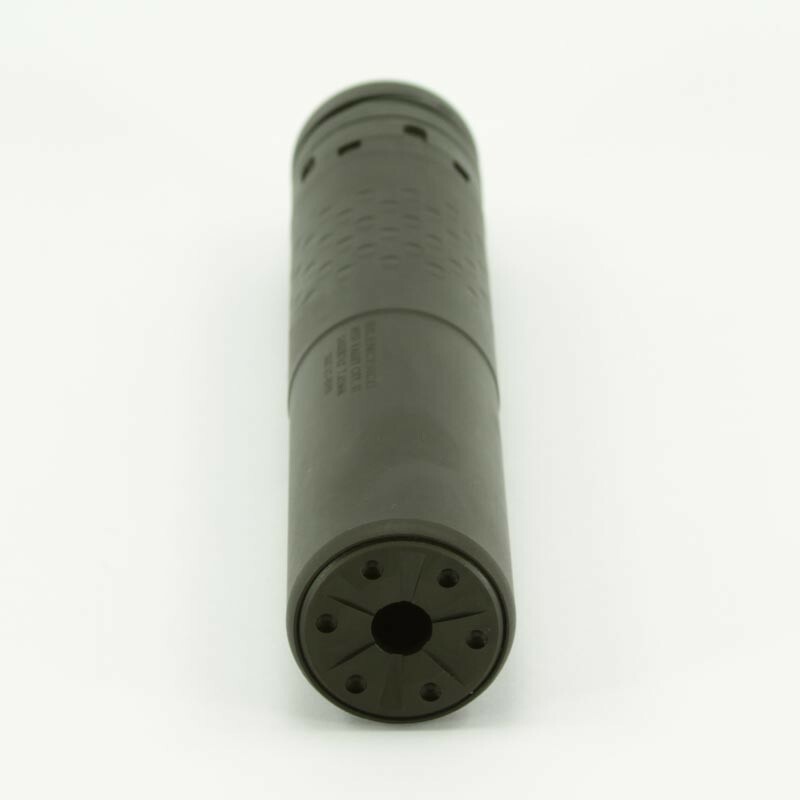 SilencerCo Saker baffles are made from Stellite which is approximately 30% stronger than Inconel®. 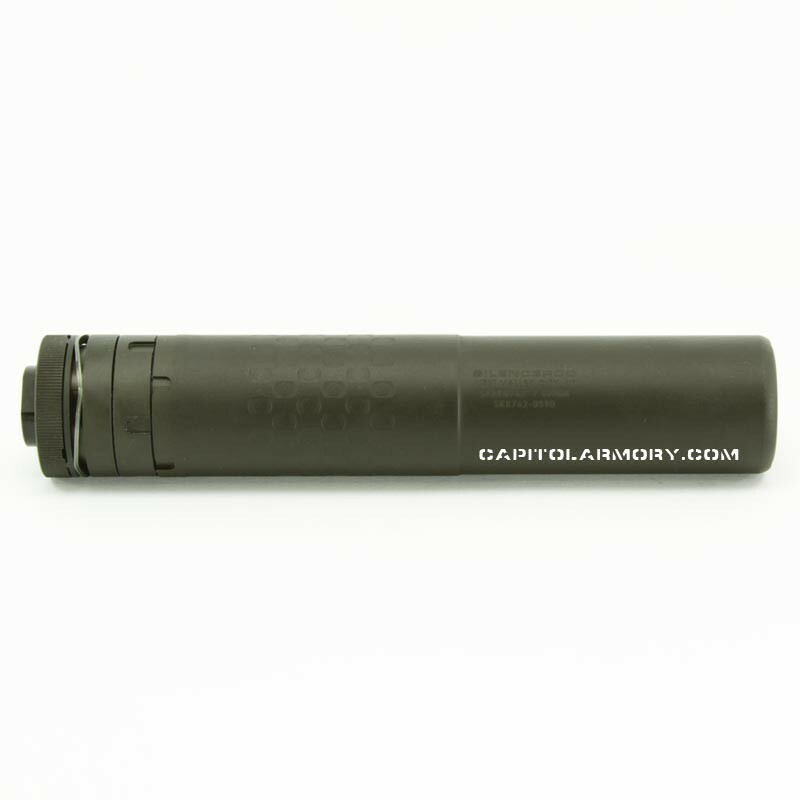 The 762 front cap can be replaced with a 556 front cap to even further reduce decibel output when used on 556 / 223 platforms. 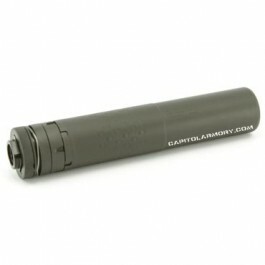 Yes it will work on 300 Blackout, 308, 300 Win Mag, 6.5, 6.8, 223, 5.56, etc. Is 6.5 creedmoor an acceptable round to shoot through the 762 Saker? Yes, the Saker 762 is 6.5 creedmoor rated.